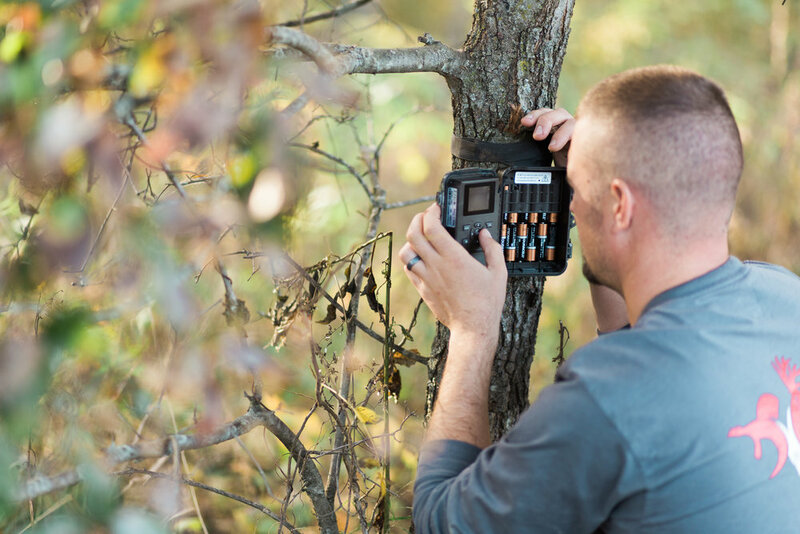 The goal of Midwest Custom Hunts is not only to provide a high quality whitetail deer or turkey hunt, but to guide you through a hunting experience you’ll remember for a lifetime. At Midwest Custom Hunts, we have learned through years of wildlife management that the only way to achieve our ultimate goal of rendering excellent hunts is to first take pride in providing a quality habitat for the animals we pursue. 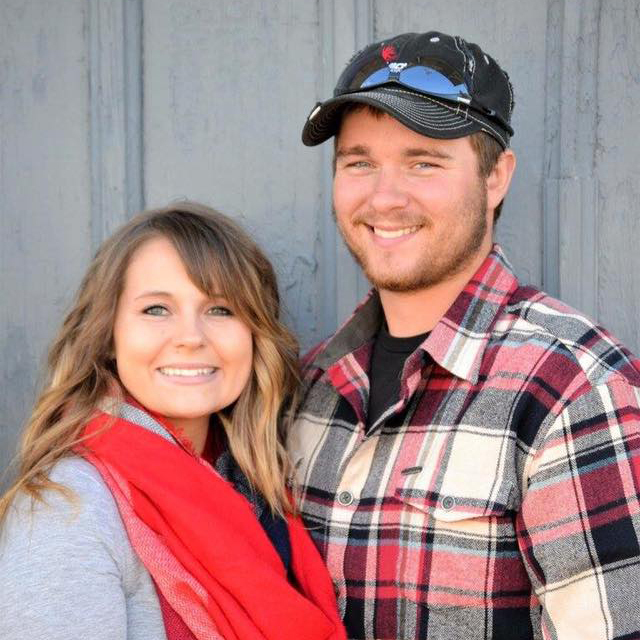 Midwest Custom Hunts isn’t just another outfitter. We are passionate, skilled guides that prioritize management of healthy herds and trophy animals. One week in our camp is all it takes to realize that our way of doing things is much better than the rest. It’s not often you find a group of guys that are as passionate about the outdoors and our clients’ experiences as we are. From the kitchen to the field, I truly believe I have put together the best team possible. I take great pride in what I do and will never settle when it comes to my team. 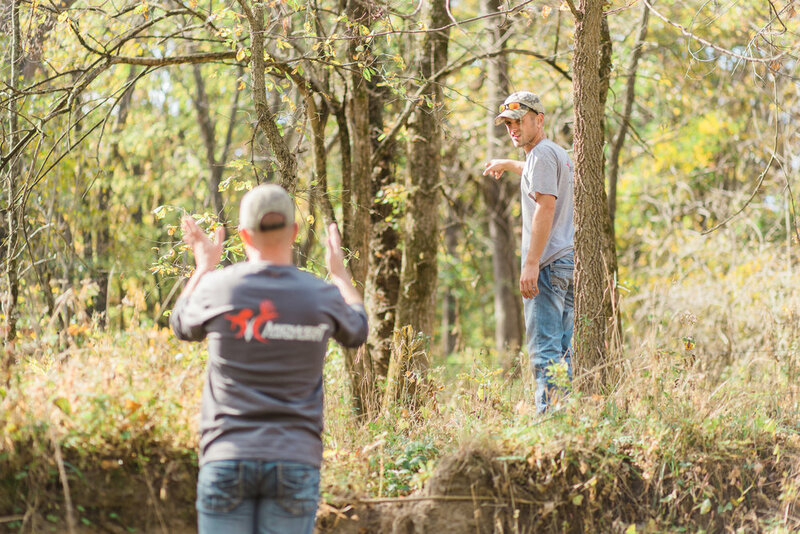 All members of Midwest Custom Hunts share the same goal: to provide the best habitat possible for the animals we pursue and to provide an unforgettable experience for our clients. Although we only run a certain few weeks of the season to ensure high success, we are Midwest Custom Hunts, and custom hunts are what we are about! While checking out our prices, keep in mind that we would be glad to custom tailor a hunt package just for your group. 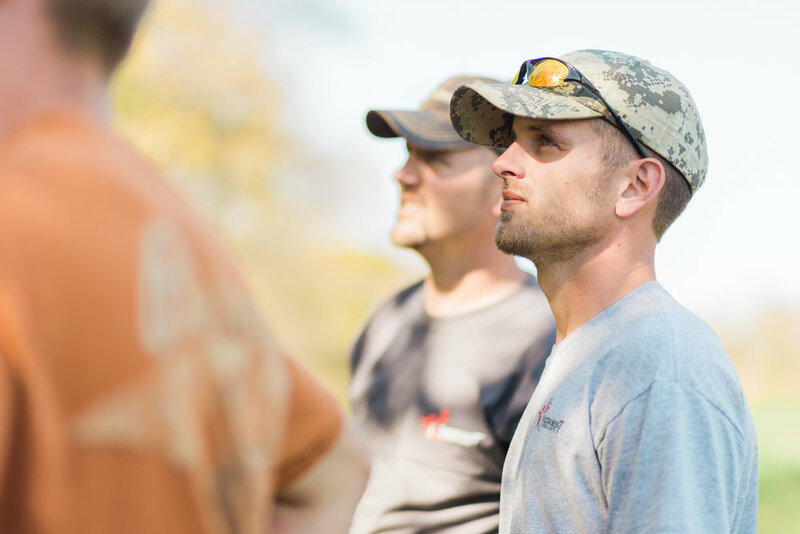 If you're looking for a hunt in Missouri or Kansas–archery, rifle, muzzleloader, or turkey–we've got you covered. If you are interested in booking a hunt or have questions about our services, please contact us by following the link below. There you will find more detailed contact information, including directions to our lodge. We appreciate your interest in Midwest Custom Hunts!